Spring is the perfect time to start fresh, especially in the garden. Use late winter/early spring as time to prepare your garden for new blooms, plants and flowers. 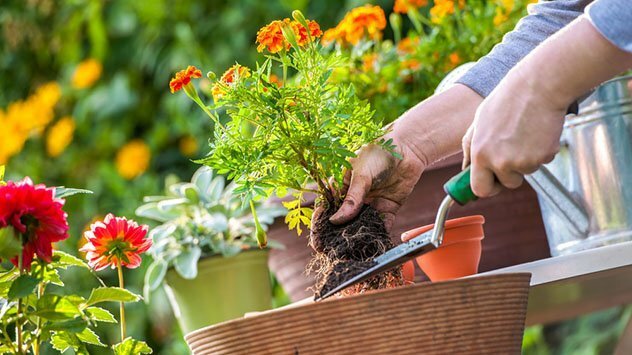 These tips from a professional landscaper will help get your garden ready for spring. 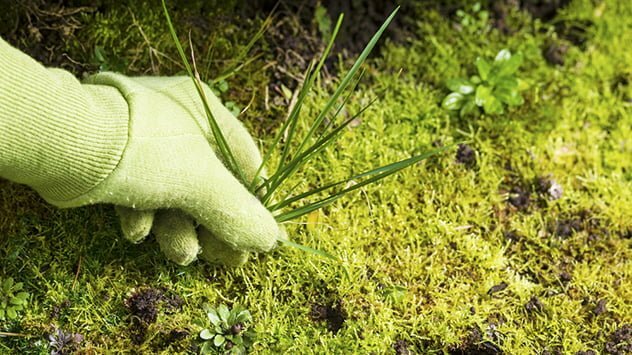 Removing weeds is one of the essential steps to prepare your garden for spring because doing so (and removing dead leaves and debris) can tidy up the space in which plants and flowers are to grow. One of the easiest ways to do it is through hand weeding, which is most effective in dealing with broadleaf weeds. Make sure to pull weeds out while young to prevent them from spreading and thriving in your lawn. In addition, it is important to catch the perennial weeds, such as dandelions, which can develop hard-to-pull, mature taproots. To remove them, yank the whole plant to prevent any roots from remaining underground. Otherwise, they’ll grow into new plants that you need to remove again. TIP: Weed when the soil is moist! Once done weeding, reseed the spot or new weeds will take over. Preparing the soil before spring is another way to get ready for the season. Soil is already workable once the winter frost has lifted. It is also the perfect time to prepare the garden beds. When soil is compacted, you need to loosen it again by turning or tilling it. 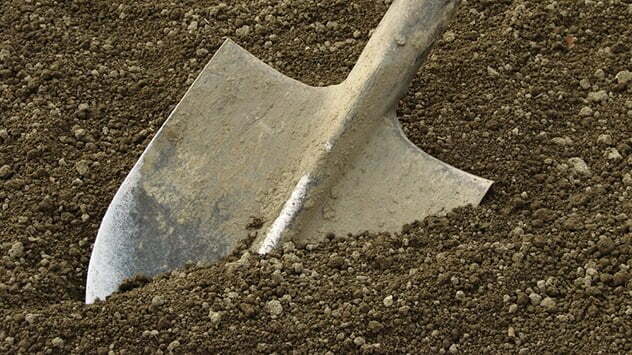 Use a sharp spade or tiller to work your soil to a depth up to 14 inches. Leaves or mulch that have composted will be mixed in soil in the process. For the fresh ones, you should remove them first. Reenergize the soil by making adjustments and adding compost. First, you can do a soil test to check the nutrient and pH levels. Knowing these things, you’ll be able to figure out what to add or adjust. ● If you have a clay-based or poor soil, add compost to improve its texture, moisture retention and nutrient content. Afterward, rake the soil evenly before watering slightly to help it settle. ● If the soil is very poor, another option is to add a raised garden bed.